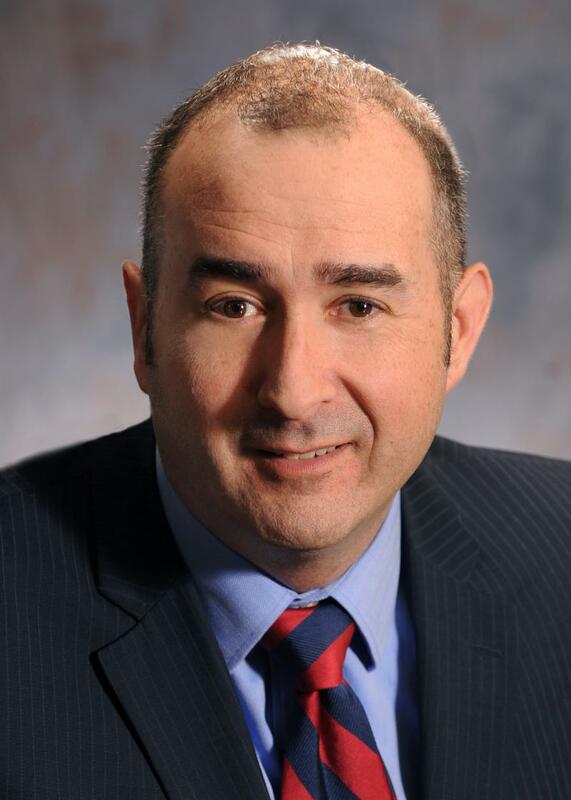 The Tourism Industry Association of Canada is pleased to announce the appointment of Rob Taylor as its Vice President, Public & Industry Affairs, effective April 29th, 2013. Many in our industry are familiar with Mr. Taylor from his role as Chief of Staff to Diane Ablonczy, the former Minister of State, Small Business and Tourism. Mr. Taylor's appointment bridges a gap in the TIAC team, allowing the organization to move from strength to strength: As some in the tourism sector may have heard, Kevin Desjardins will be leaving TIAC at the end of this week to embark on a new chapter in his outstanding career. "On behalf of the TIAC team and the Board of Directors, I would like to thank Kevin Desjardins for his six years of dedication and service to Canada's tourism sector," said David Goldstein, President and CEO of TIAC. "Kevin's proficiency as a communications and public affairs strategist was central to the revitalization of TIAC and he will be missed." "At the same time, given his expertise in communications and his connectivity to the travel and tourism sector, we are very excited to welcome Rob Taylor to the TIAC team," said Goldstein. "Rob has been a key contributor everywhere he has worked and he will be an important addition to TIAC." Rob's primary focus will be on TIAC's external relations and stakeholder engagement functions, allowing President and CEO David Goldstein to increase his focus on "inside Ottawa" direct advocacy. Amongst his other achievements, Rob was a key contributor to the original framework for the Federal Tourism Strategy in 2009 and has been immersed in tourism issues from both sides of the table. Rob brings to the table over two decades of experience in communications, media, public policy and association management. Most recently, Mr. Taylor served as Director of Communications to the Hon. Peter Kent, Minister of the Environment and the Minister responsible for Parks Canada. Prior to that, Mr. Taylor served as Executive Director to the national organization FAME (Festivals and Major Events) Canada, where he worked to organize advocacy for international festivals, and as Chief of Staff to Minister Ablonczy. Earlier in his career, he served as an assistant to the Minister of Justice, and as a Senior Policy and Communications Analyst with the Canadian Federation of Independent Business.